Ray Ban Mural in Rolling Stone! 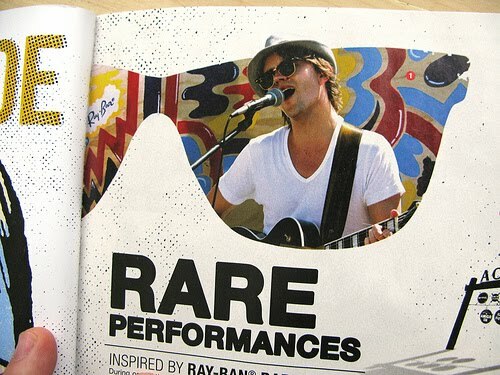 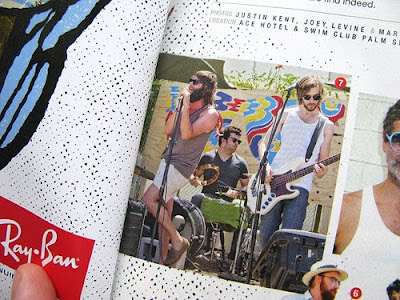 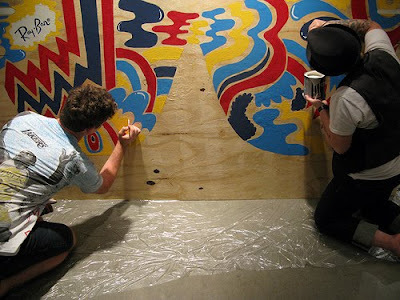 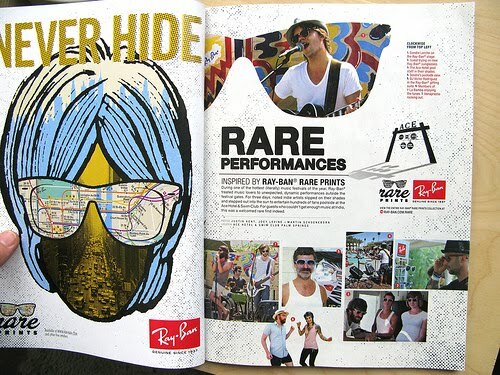 My Ray Ban mural from Ace Hotel Palm Springs was featured in an ad in the latest issue of RollingStone! 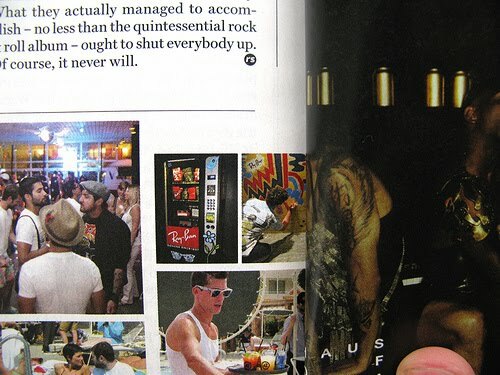 I'm actually in one shot, one tiny shot in the gutter. haha! The ad on the left was designed by Aesthetic Apparatus!